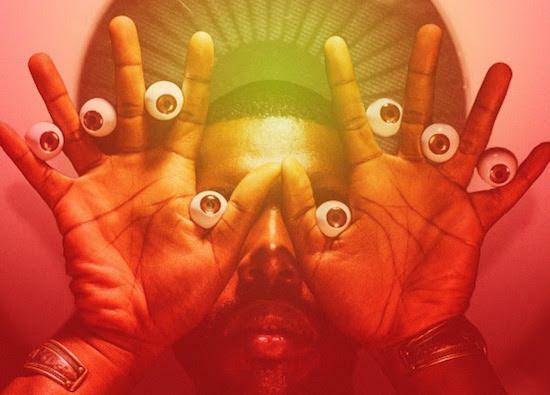 Flying Lotus, Slowdive, Nicolas Jaar (in a UK live exclusve), Moderat (in a London festival exclusive) and Death Grips are among the latest set of acts to be announced for next year's Field Day in Victoria Park, London. Also joining the line-up are Lena Willikens, Moodymann, Job Jobse, Midland, Mura Masa, S U R V I V E, King Sunny Ade, Whitney, Methyl Ethel, Kevin Morby, HAELOS, King Gizzard and The Lizard Wizard, Julia Jacklin, Áine Cahill, Imarhan, Flamingods, Kaitlyn Aurelia Smith, Silver Apples, Omar Souleyman, GAIKA, Forest Swords, Fatima Yamaha, Nina Kraviz, Hunee and Marcel Dettmann. They all join Aphex Twin who was previously announced as a headliner for the festival in a UK festival exclusive, the appearance seeing him play a set inside a new indoor arena called The Barn which will feature state-of-the-art sound and lighting. Field Day will return to a one-day festival in 2017 and takes place on June 3. For more information and to get tickets, click here.